The Gamer Heroes podcast is a series that focuses exclusively on video games and gaming. We'll cover topics ranging from current and future generation consoles all the way back to the ones that got the industry off the ground. This series includes reviews, in-depth analysis, opinions, rankings, and more for the PC, home console, handheld, and mobile gamers of the world. 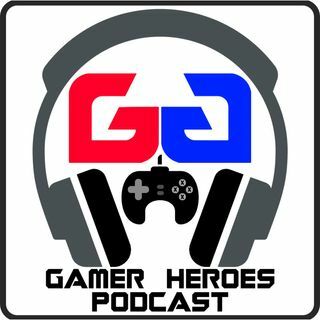 Gamer Heroes is part of the Heroes Podcast Network.